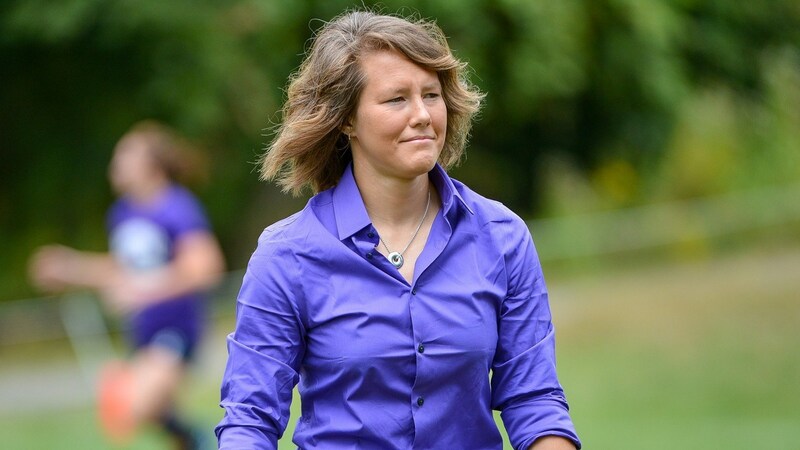 FEARLESS COACH INTERVIEW PART 2; What is it that sparked the need to launch your project the “Fearless Coach“ and why do you advocate so loudly for women coaches? 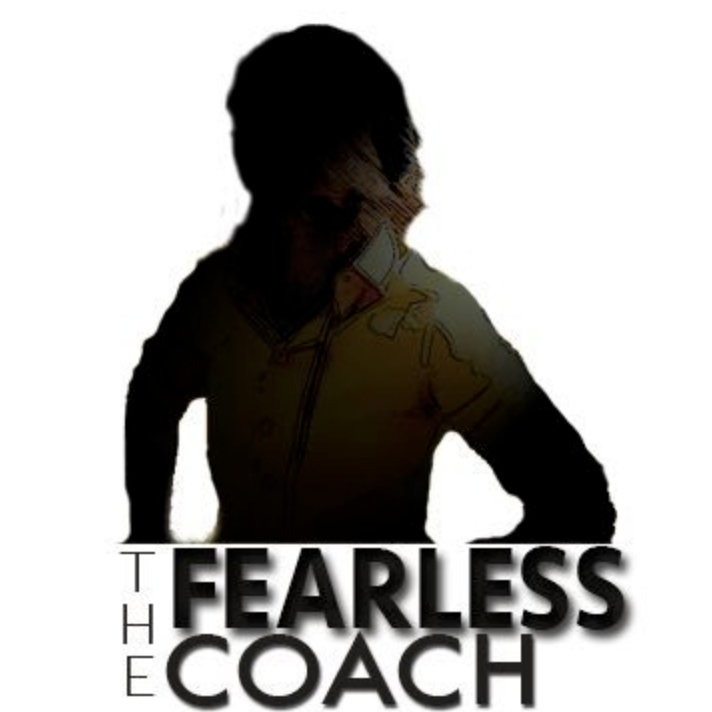 Q: What is it that sparked the need to launch your project the “Fearless Coach“ and why do you advocate so loudly for women coaches? Have you also experienced discrimination first hand? A: It stems from high school and college for me. In high school I played baseball and that wasn’t a thing that women did. The county and the state had their legal team’s totry and get me to quit. It didn’t work though! When I was college, our team was treated as second class citizens and I noticed that. I had a male coach who was very reticent to share exactly the ways in which the program was not treated equallyeven though it was painfully obvious! I basically spoke out in the paper to the Athletic Director then – and we got what we wanted, but my relationship with the university was never the same after that.That honesty made change but put a back mark on me. I then went to USA Rugby and took part in their initiative in growing rugby as an NCAA emerging sport and experienced again,women being second class citizens. I followed that in lobbying with the NCAA where Athletic Directors. I attended countless conferences where AD’s would make comments about female rugby players and general bias about women playing a full contact sport. I had a lot of engagement with people who had a lot of archaic sexism as a defence to not wanting to invest inopportunity for women. So it’s a combination of all of those experiences that really had a huge impact on my life. People on the outside might think the mission is relatively recent in development givenmycurrent experience in college athletics, but I have seen it through the lens of a young adult until now.